BATAVIA, OH (April 24, 2018) – The Lucas Oil Late Model Dirt Series will make their presence known in the “Land of Lincoln” this weekend, returning to Tri-City Speedway and Macon Speedway for a pair of $12,000-to-win events. The weekend doubleheader to wrap up the month of April will kick off on Friday, April 27 at Tri-City Speedway in Granite City, IL, followed by an appearance at Macon Speedway in Macon, IL on Saturday, April 28. At both venues, the nation’s top dirt late model drivers are expected to challenge a strong field of local and regional standouts. Tri-City Speedway is a 3/8-mile oval located just north of St. Louis, MO. The Busch 50 will include a complete program of: Miller Welders Time Trials, Heat Races, B-Mains, and a 50-lap, $12,000-to-win main event. For more information, visit: www.tricityspeedway.net. 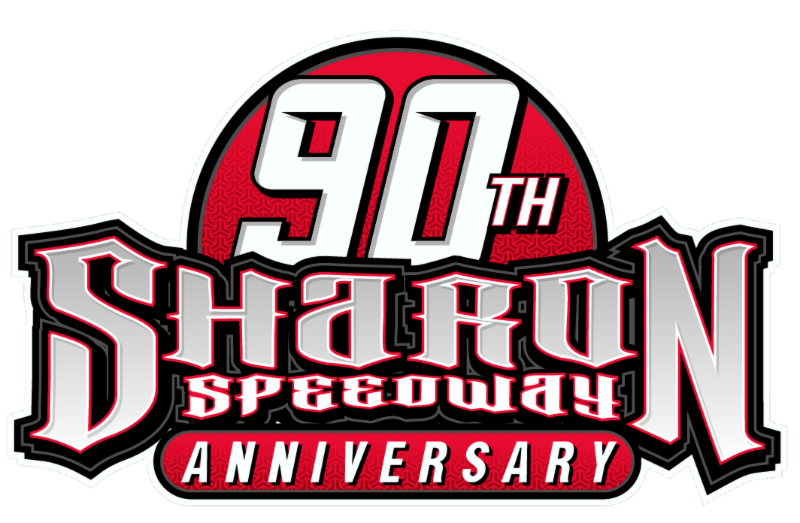 The action will shift to Macon Speedway on Saturday night for the highly-anticipated St. Louis U-Pic-A-Part 100. The 1/5-mile bullring is accustomed to some of the most thrilling, door-to-door racing action of the season. The event will feature Miller Welders Time Trials, Heat Races, and B-Mains, highlighted by a 100-lap, $12,000-to-win main event. To learn more, visit: www.maconracing.com. Jonathan Davenport continues to set the pace in the Lucas Oil championship chase, 75-points ahead of defending National Champion, Josh Richards. With his recent success, Scott Bloomquist is now third, followed by Earl Pearson Jr. and Tim McCreadie rounding out the top five in championship standings. *For the A-Main, competitors may use a new right rear tire.